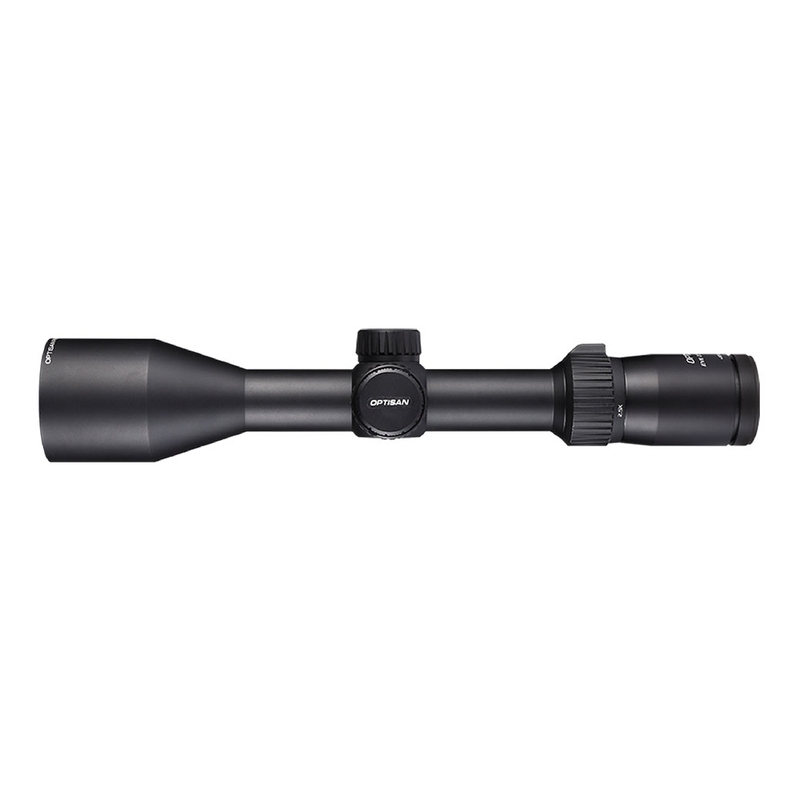 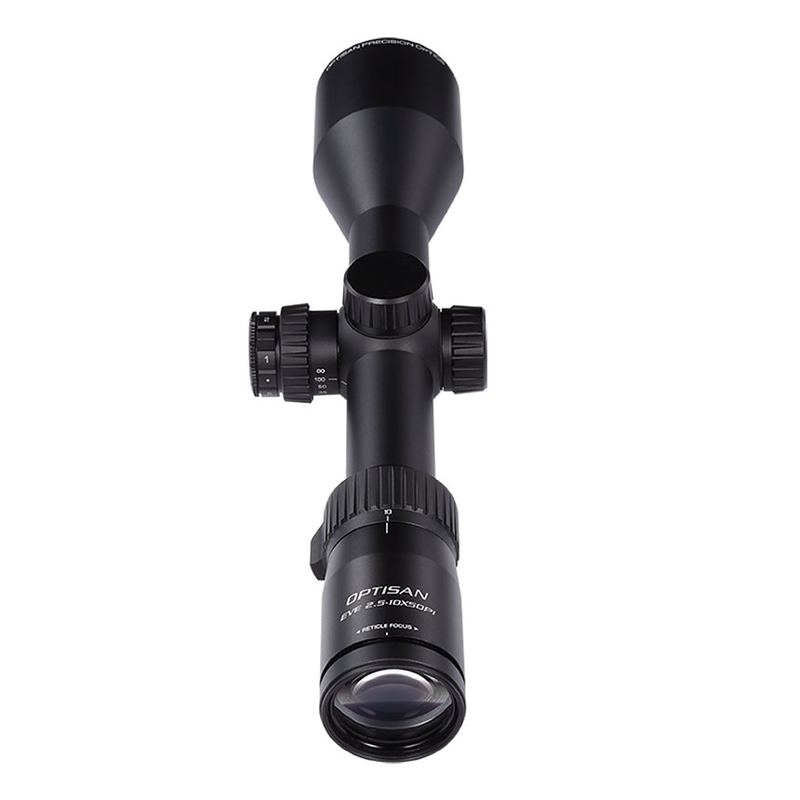 Optisan EVE 2.5-10x50 SF IR Rifle Scope. 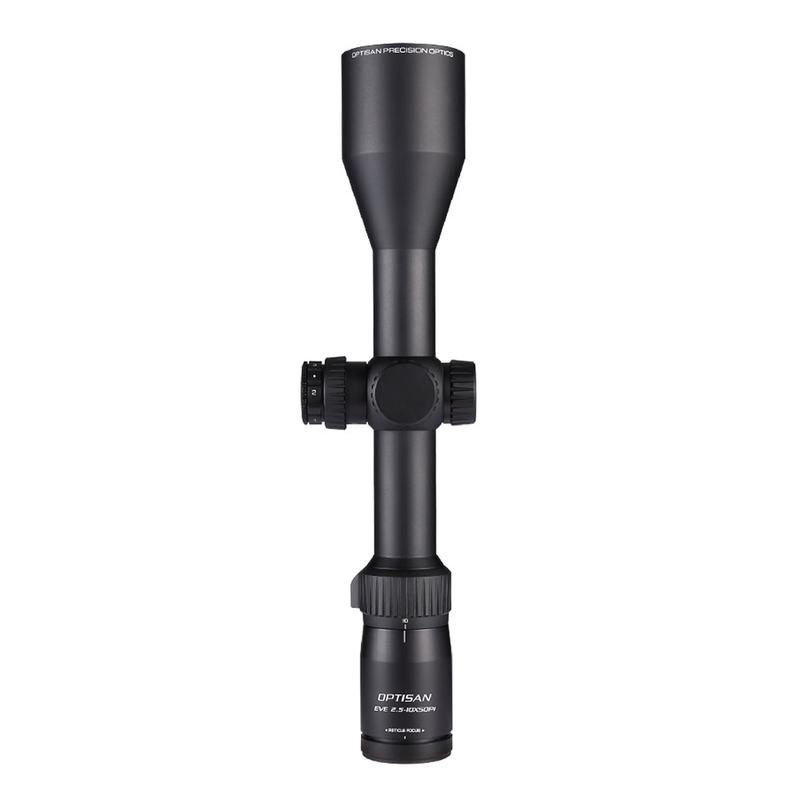 The EVE line from Optisan is designed and engineered with rugged precision for hunters to take on every challenges. 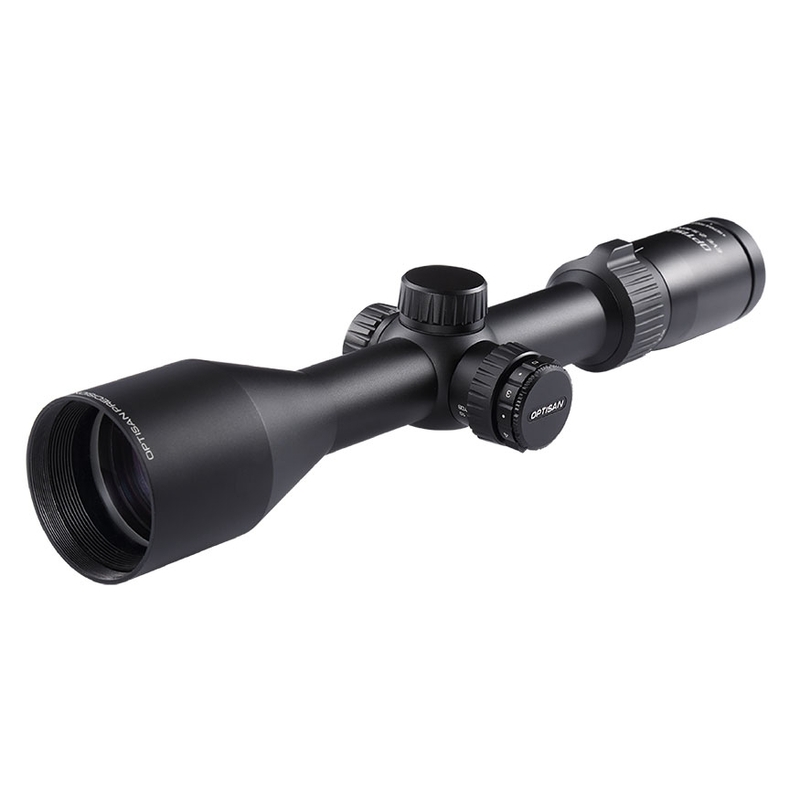 EVE 2.5-10X50Pi is an all round hunting scope that gives benefit of huge field of view at 2.5X and precision shot placement at 10X. 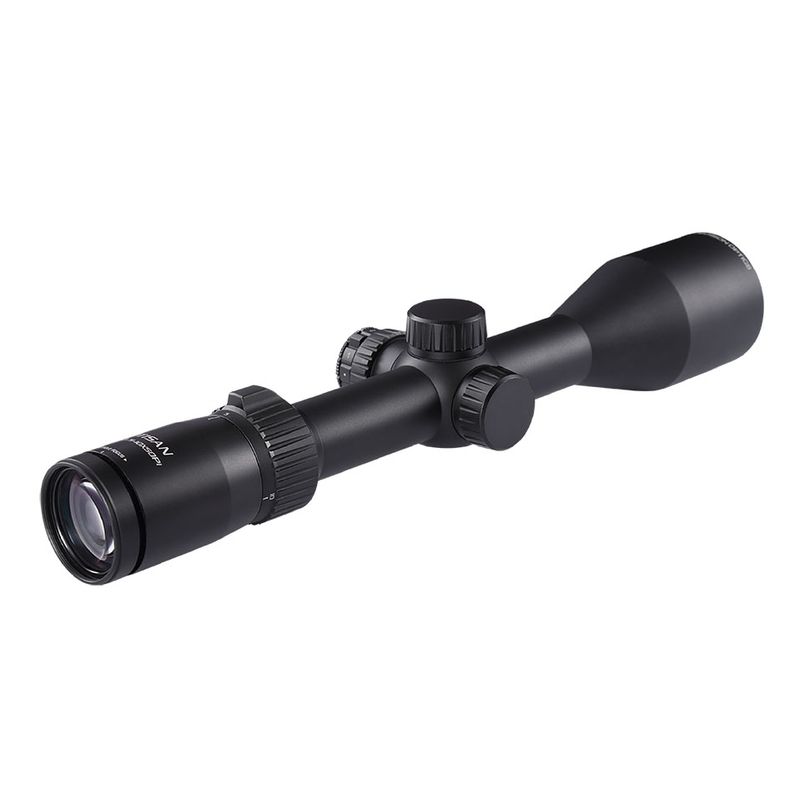 Comes with a simple clean German No.4 reticle that block minimal target possible enabling quick target acquisition and a fine aiming red dot fine enough to allow precision shot up to 300 yards.